As the oldest company on the Ocoee River, Ocoee Rafting has provided guided whitewater rafting adventures for 37 years. Since 1976 Ocoee Rafting has welcomed you to miles of challenging and exciting Class III and IV rapids on one of the country's premier rivers. The Ocoee River in Tennessee has become the most popular whitewater rafting river in America with a five mile stretch of over twenty continuous rapids. The adventure of whitewater rafting begins at the Ocoee Rafting Center, just 12 miles from Blue Ridge, Georgia. Ocoee River rafting trips run on weekends only in the months of April, May, September and October. During June, July and August, we run trips daily except on Tuesdays and Wednesdays. No experience is necessary to enjoy the adventure of Ocoee River rafting on the World Class Ocoee River. 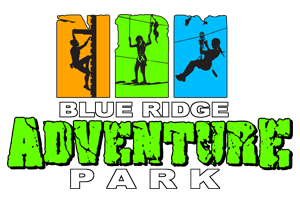 Our company has an unparalleled safety record, our trained staff takes great pride in its ability to provide our guests with an action-packed, fun-filled adventure. Ocoee River rafting will provide you with an experience you won't want to miss out on! 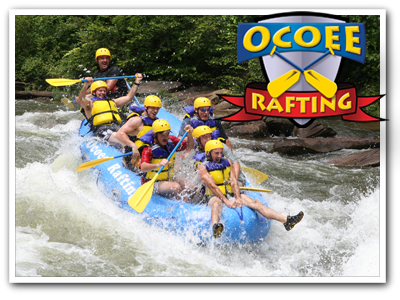 Come join us at Ocoee Rafting for the finest whitewater rafting trip on the Ocoee River.